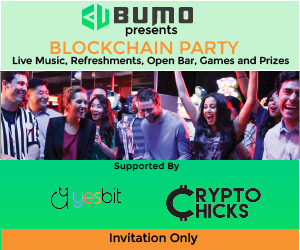 Our sponsor BUMO presents its first blockchain social party!!! This is a social get-together with live music, food, wine, games and prizes. 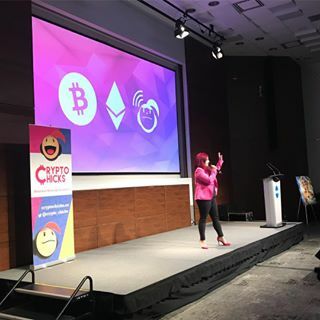 Email stayintouch@cryptochicks.ca and mention BUMO Blockchain Party with CryptoChicks and Yesbit to get invited! Our sponsor BUMO presents blockchain social party in Prague!!! 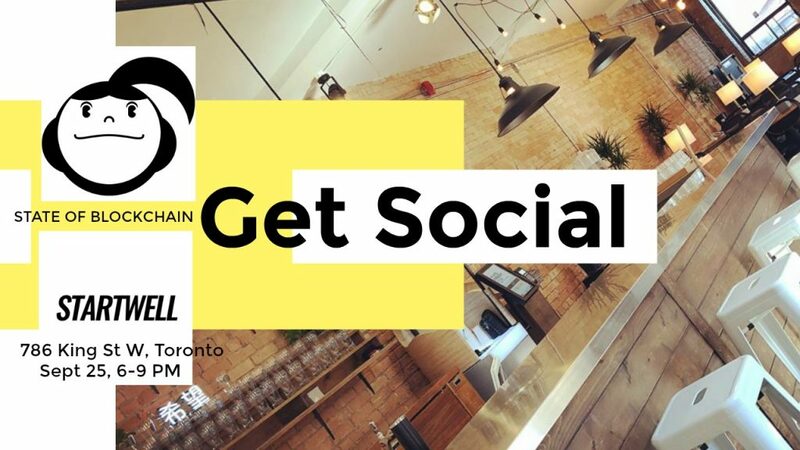 This is a social get-together with free drinks and learning about BUMO blockchain. If we truly aim to prevent blockchain governance from being permanently captured by a narrow group of stakeholders, we will have to coordinate, collaborate, and communicate with open minds and open hearts… and of course open source. 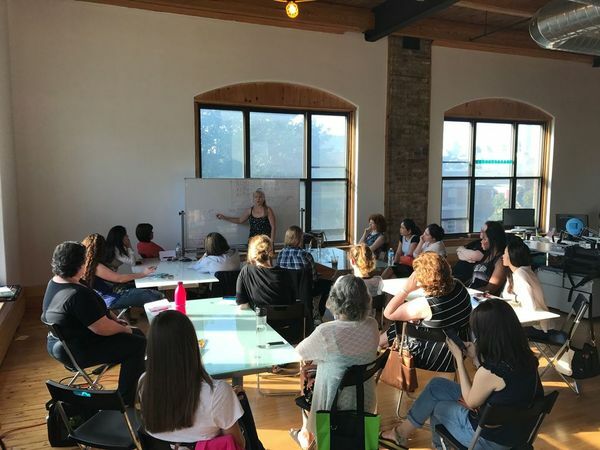 Let’s discuss who has the power to alter our protocols, who we think should in the future, and why it’s so important. ● How do participants access current blockchain governance mechanisms? ● What are the available blockchain governance feedback mechanisms? ● Is there a way that we can achieve decentralized decision making? ● How can we model, understand, and account for forks within our systems? what are the ethical implications and responsibilities to be considered? methods of governance implementation in play? Finally!!! 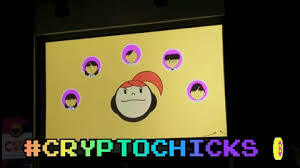 The CryptoChicks community can reunite!!! 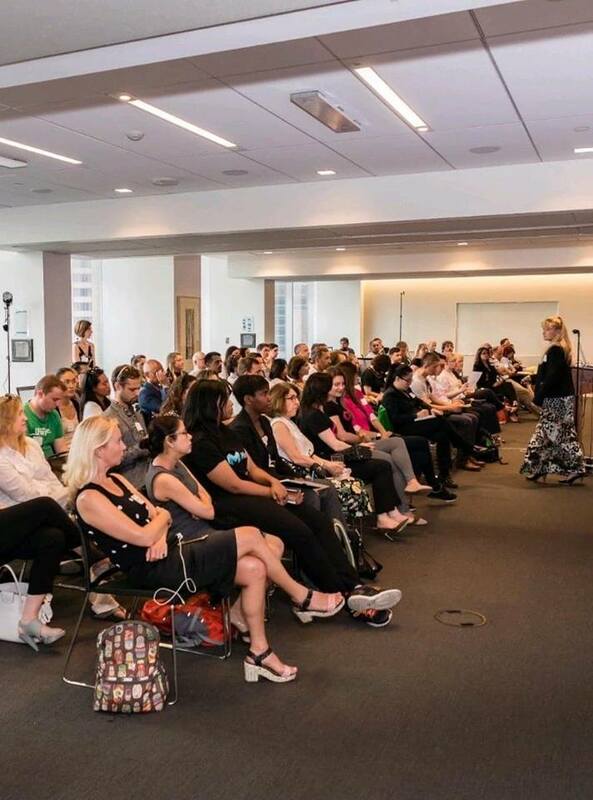 gender neutral – all are welcome! We are having a social get-together with food, wine and lots of memories. Lots of plans for the upcoming event season! 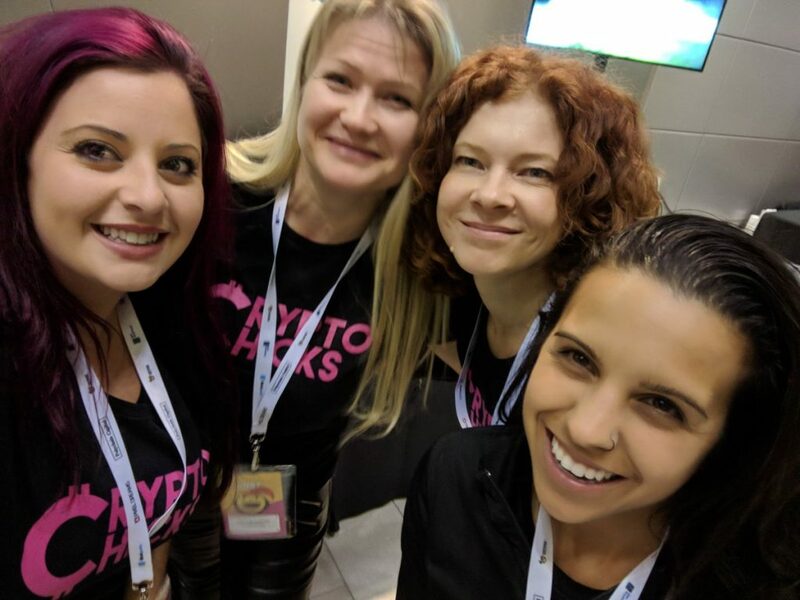 We will gossip about bright and provocative CryptoChicks initiative that we are planning in December. 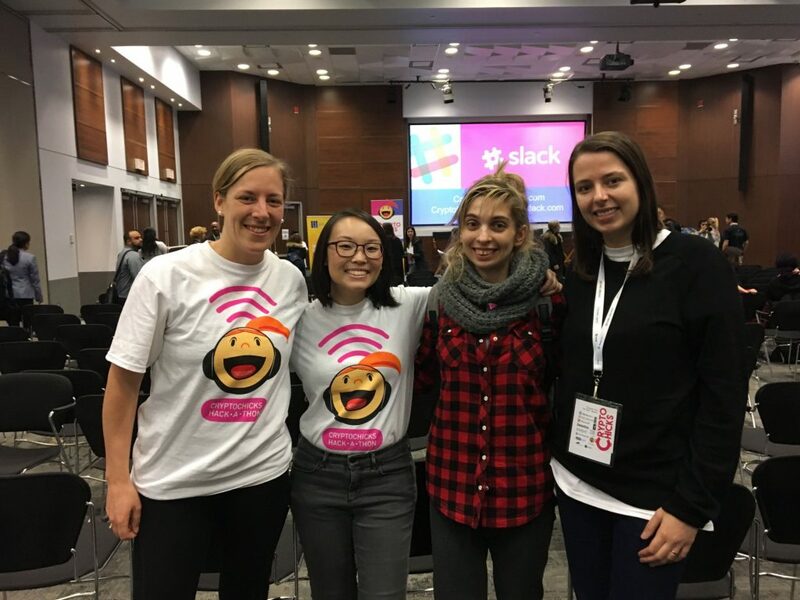 And of course we are going to share our plans for CryptoChicks Hackathon and Conference in Toronto in 2019. It is coming!!!! 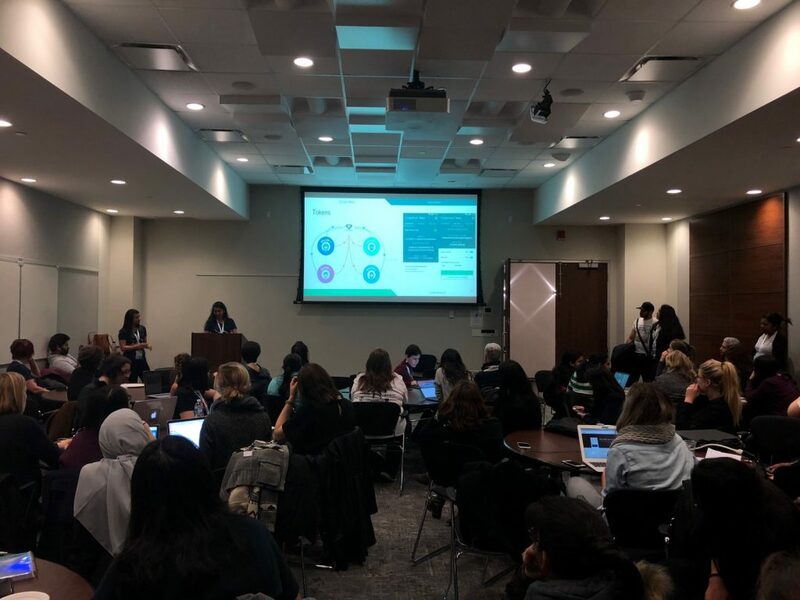 For all new members of our community (and anyone interested in getting involved with the Toronto Blockchain/Crypto Community) we will have a 10 mins intro session on blockchain and crypto basics. 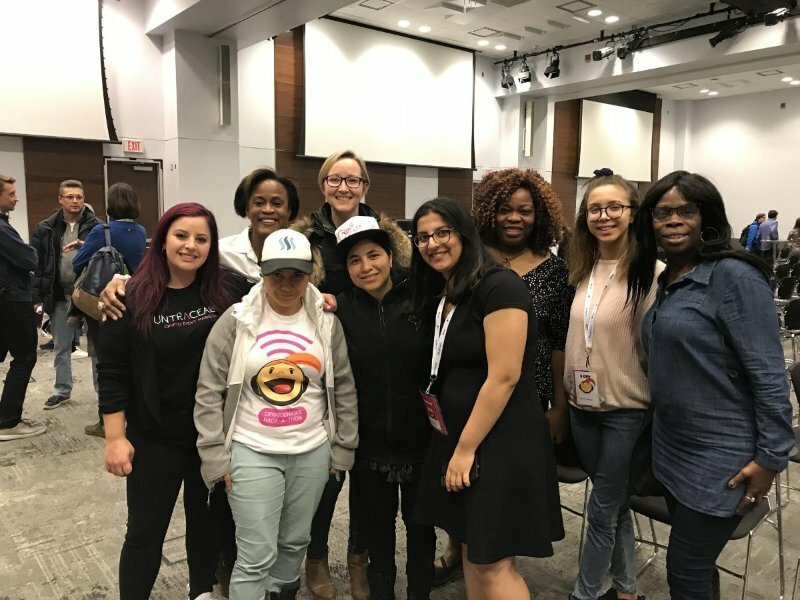 As well as an ‘Ask Me Anything’ panel that will be moderated by Adrienne Batra – Toronto Sun Editor-In-Chief. Our knowledgable and connected experts who will tell us where all this is going and what to expect in this new season. Otherwise we just want to socialize, reconnect, eat, drink and dance with all of you! 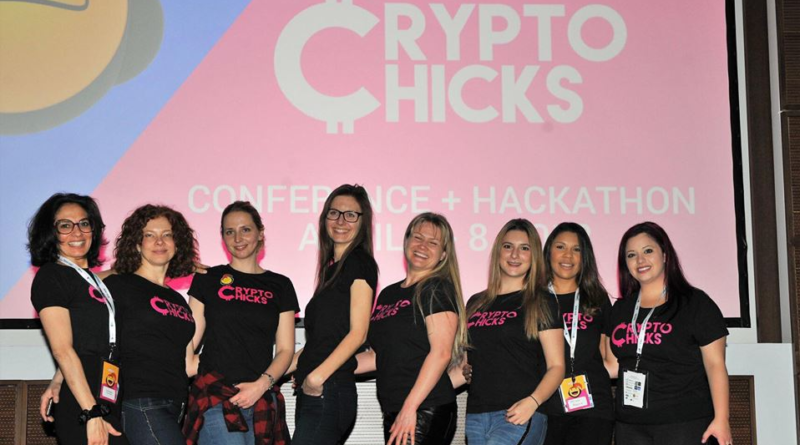 Free access for the first 20 CryptoChicks people who really want to join. 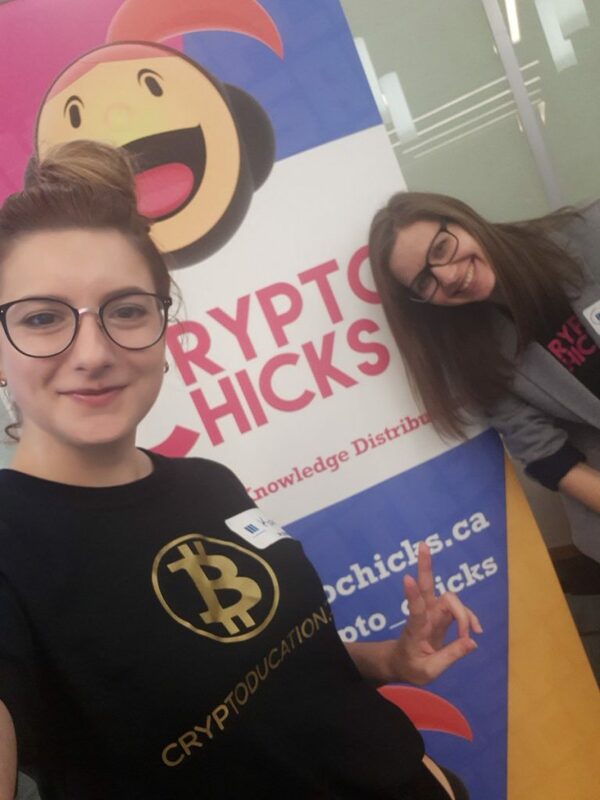 Just email stayintouch@cryptochicks.ca and mention Get Social with CryptoChicks.And of course Start Well! Are you an executive trying to figure out where Blockchain technology might fit within your organization? Do you want to learn more about the basics and know what questions to ask? 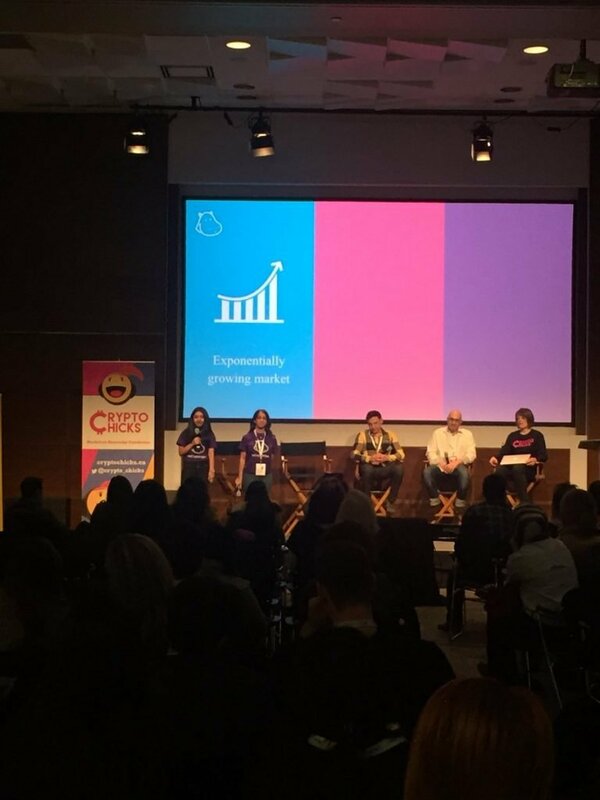 Join moderator Alexandra Posadzki of The Globe and Mail as she interviews subject matter experts on the topic. How to apply it to your organization. Perks and pitfalls. How to incorporate cryptocurrencies into your business. Plus, the learning curve for your staff. 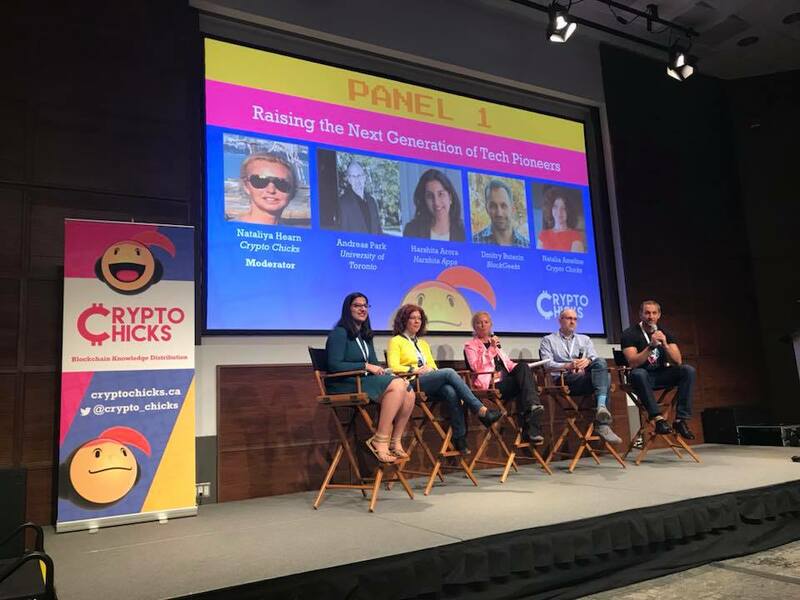 After the panel discussion, there will be one-on-one break-out consultations with subject matter experts from The Blockchain Research Institute and other leading experts to help determine whether blockchain technology is right for your organization. Get your ticket here now. Space is limited. Interested in sponsoring this event? Download this package and reach out to us. 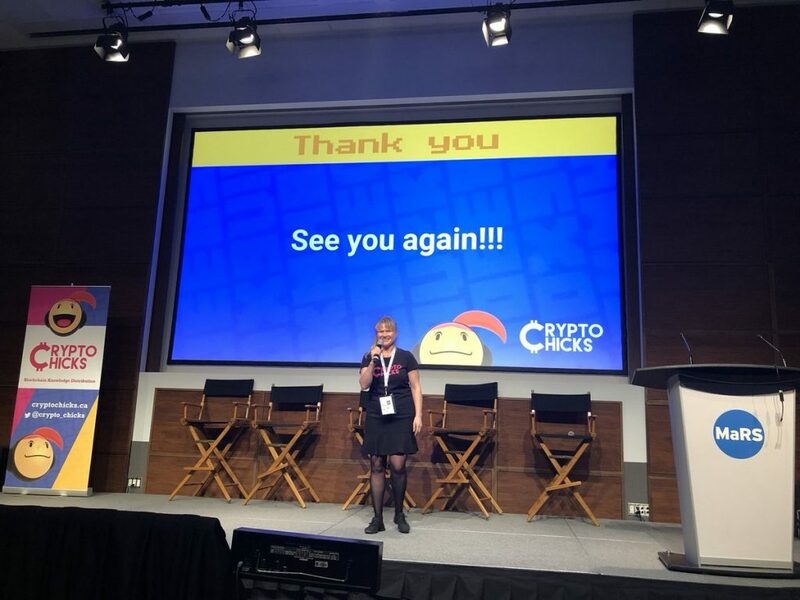 This is an after party networking event that is organized by CryptoChicks and Link Time to bring together all Edcon participants in an informal and exciting atmosphere. If you heard about blockchain, but are still puzzled, this workshop is for you. Location: MADLab (B112, basement) in Gerstein Science Information Centre at 9 King‘s College Circle. 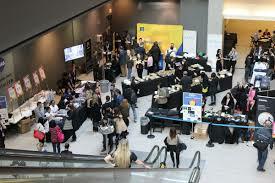 We continue to run our events together with CryptoBayTV and film them by ThatChannel. 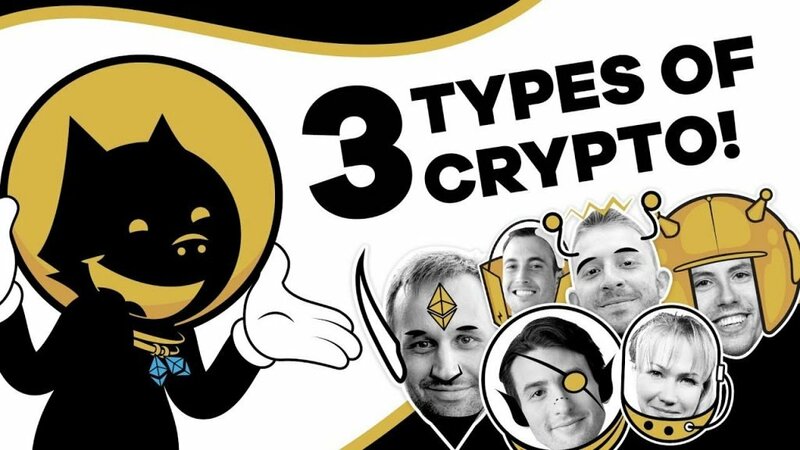 Next is our overview of popular hardware wallets. If you choose to buy and hold cryptocurrency, do it right! At this workshop we will tell you about the safety rules to store your funds and show you the most secure way to do it. Location: ThatChannel.com Studio. 600 Bay Street, Suite 510, Toronto, ON, M5G 1M6. This event is first come first serve. Please come early to get the spot. $10 fee is charged at the door. Learn all these in just an hour to the point that you will be able to explain it to others. If you choose to buy and hold cryptocurrency, do it right! At this workshop we will tell you about the safety rules to store your funds and show you the most secure way to do it. Learn about various Bitcoin wallets. Install them on your phone or computer and practice to transfer your funds safely. Learn about various Ethereum wallets. Install them on your phone or computer and practice to transfer your funds safely. Learn about the most popular cryptocurrency exchanges. How to register, how to trade, how to track your trades for tax purposes, how not to loose your funds.